After seeing so many peoples holiday snaps on their blogs, I decided I'd pop up my London snaps as technically - this is the only summer holiday I'm having this year! 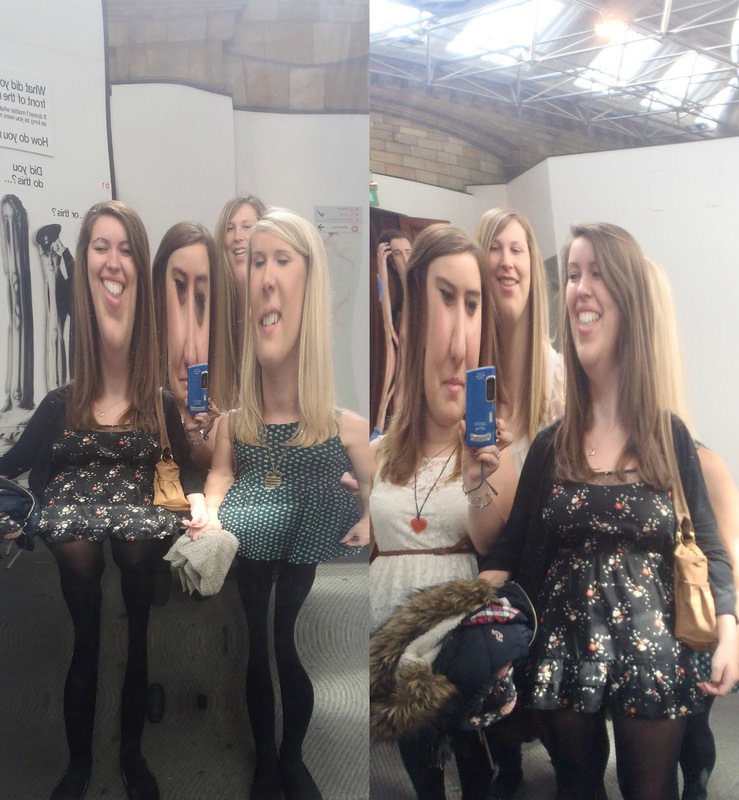 I popped to London for two days with some of my best girlfriends and we had an amazing time :) here is just some of what we got up to! 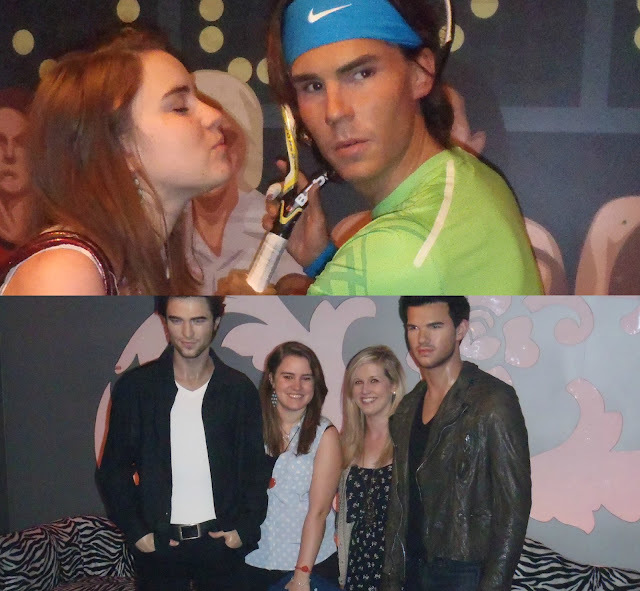 Andra and I with the Twilight boys! All in all we had an amazing time. We travelled up on Sunday morning by coach, then got lost trying to find our hotel and laughed at by the taxi man (opps!). After checking in we headed to the Natural History Museum which was actually incredible. Am definitely taking the boy one day as I know he'll love it. Was fascinating! 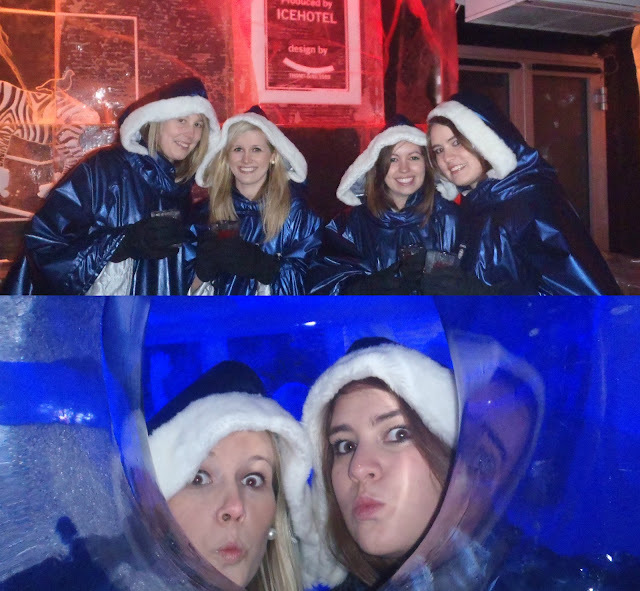 After this we decided to check out the Ice Bar down Regents Street - again would definitely recommend this to EVERYONE. It's £14 for a 40 minute session and a cocktail. The entire bar is made of ices, glasses as well. It wasn't as cold as I expected but I have to tell you, I loved every minute in there, well worth the money. We then headed to Covent Garden for dinner - now I've never been there before (shame on me!) and I fell in love. After a lovely dinner at Bella Italia and a lovely bottle of wine we headed to a pub and had more vino! 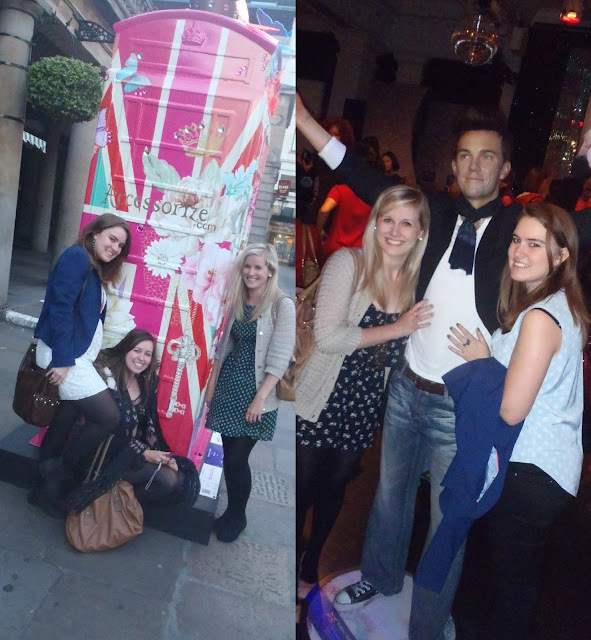 We ended up in a lift with a man dressed as a payphone (where else in the world!) and trying to navigate the underground drunk - fun fun fun! Monday was slightly calmer! After being told someone had reported my car as abandoned and getting teary, I told myself to forget about it for the day and we headed to Madame Tussards. Again, never been before and again, loved every second. Was completely surreal! 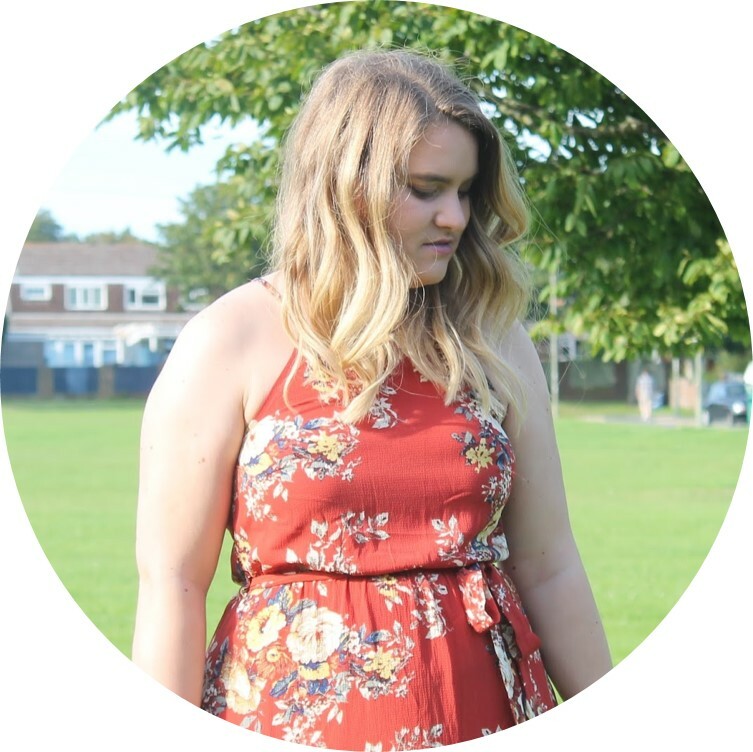 We then decided to hit Oxford Street and do some shopping where I got myself a little Topshop outfit and some work stuff in H&M. 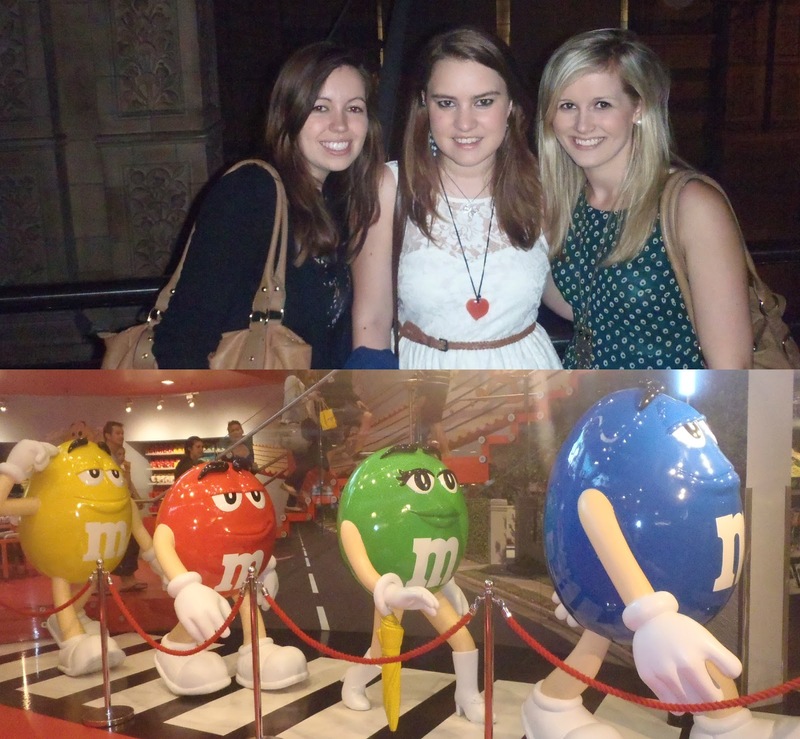 Then headed to Leicester Square to check out M&M world where I bought the boy crispy M&M's which were GB coloured. Then we went back to Victoria Station (Sad face) where we did a little bit more shopping (opps) last glass of wine and headed home on the coach. 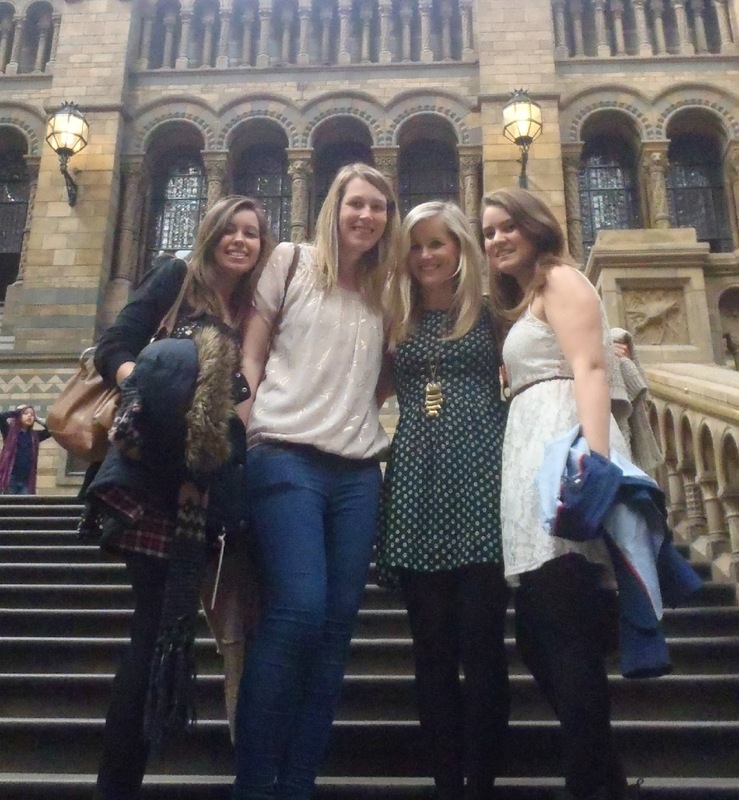 Fantastic girly weekend, wouldn't have changed it for the world and wasn't too pleased to be back in the real world! Slept like a log Monday night though - exhausted after my 2am chat with Andra in our hotel room on the Sunday night!